Do you long for the silky sands, jewel-clear waters, and swaying palm trees of the Caribbean? 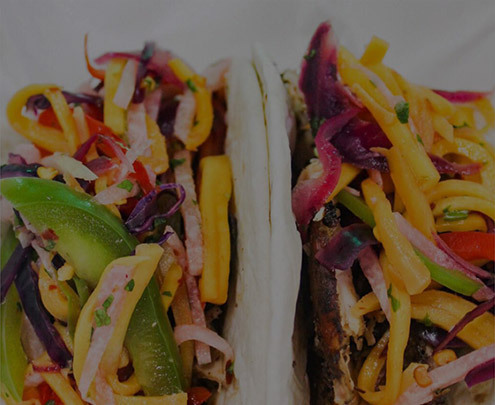 Give your taste buds an instant vacation when you take a bite of our authentic Caribbean cuisine. Lovingly crafted by Caribbean natives Chef Jay and Sous Chef Jay (yes, you read that right), each dish explodes with the tangy, sweet, and spicy flavors sure to bring you back for more. Stop by our food truck for the best meal in Dallas and don’t forget to ask about catering! This is the freshest, most authentic Caribbean food you’ll ever taste because it comes straight out of Grenada, and Trinidad and Tobago. 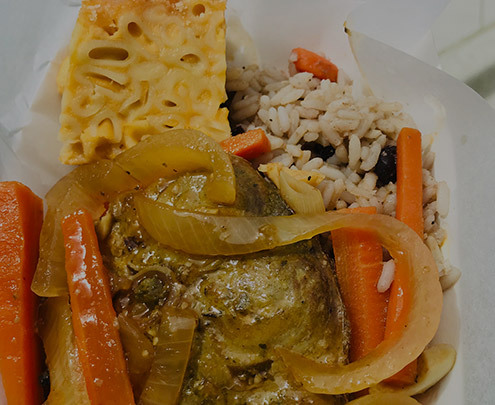 Our abiding passion for sharing the sheer bliss of Caribbean cuisine has brought us to Dallas, where we proudly create flavorful experiences you won't be able to resist. 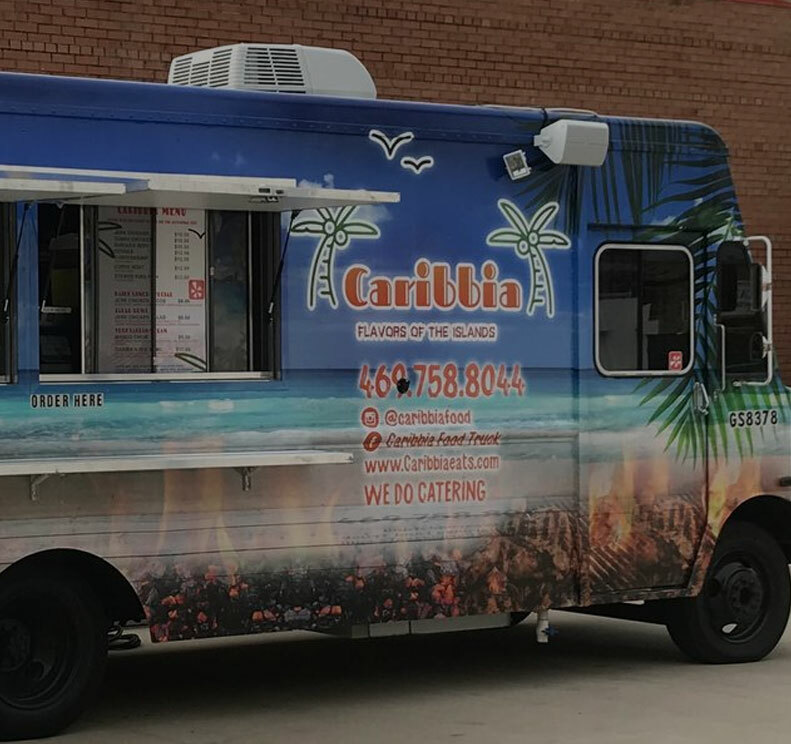 You can’t miss our food truck’s beautiful Caribbean graphics, so don’t settle for a run-of-the-mill lunch when a decade of cooking experience is just around the corner! 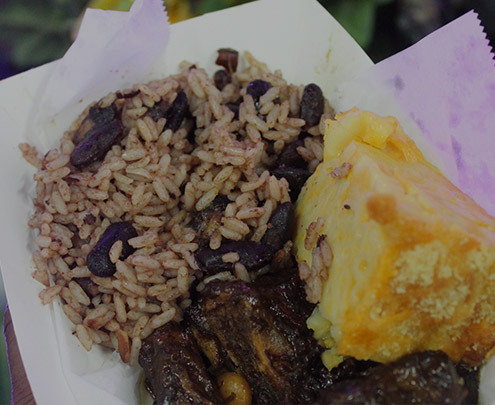 We’re on a mission to give Dallas a true taste of the Caribbean. Meet the dynamic duo behind the food! Transport your taste buds to the most beautiful place on earth with our richly flavored Caribbean cuisine. We’ll bring the Caribbean to you. Learn how we can take your meeting or party to the next level! Show your Caribbia pride and inject a little sunshine into your life with our products. Life should be fun!